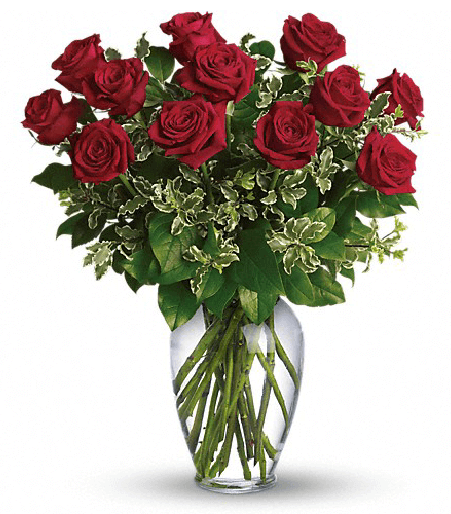 Kathy’s Florist, your trusted local florist in Fort Lauderdale, offers professionally designed flower arrangements and floral gifts to fit any occasion. 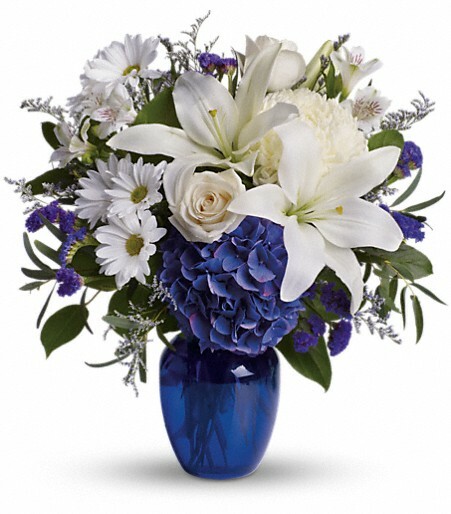 We can help you find the perfect flowers and deliver them throughout Fort Lauderdale and the surrounding area. 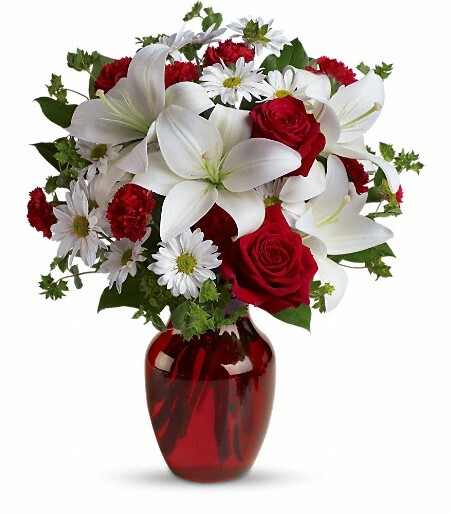 We can also find a florist for you out of the area. Need to send a last-minute gift? Don’t worry! 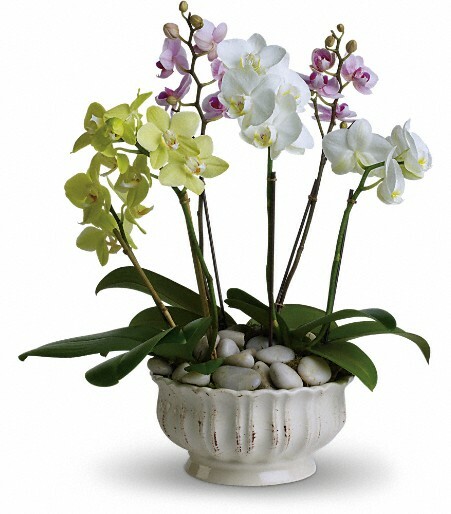 Kathy’s Florist offers same-day flower delivery throughout Fort Lauderdale. 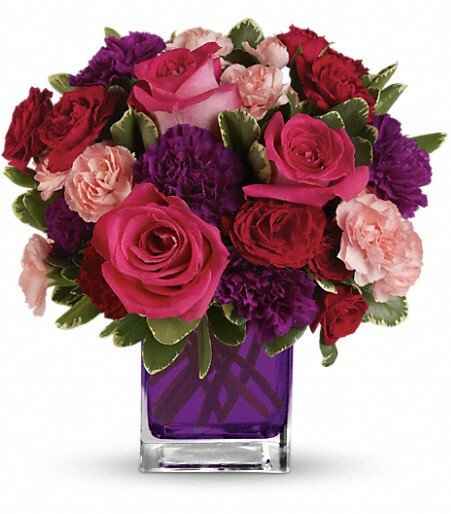 We offer all kinds of beautiful bouquets, from Mother’s Day flowers and birthday flowers to Valentine’s Day or anniversary flowers. 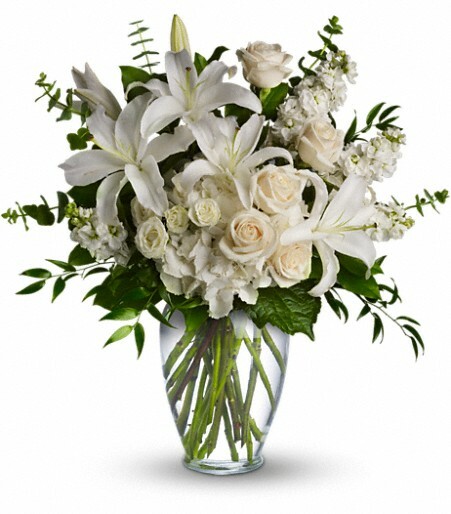 We also offer sympathy and funeral flowers or get well flowers to help you show how much you care. Atlantic Shores Hospital, Bayview Retirement Home, Brookdale Willow Wood, Broward General Medical Center, Broward Nursing and Rehabilitation Center, Chris Evert Children’s Hospital, Fort Lauderdale Health and Rehabilitation, Fort Lauderdale Retirement, Harbor Beach Convalescent Home, Holy Cross Hospital, Holy Cross Hospital Lifeline, Holy Cross Hospital Mercy Manor, Imperial Point Medical Center, Independence Hall, Manor Oaks Nursing and Rehabilitation Center, Manor Pines, New River Villas Retirement, North Broward Hospital District, Victoria Senior Haven, Villa Rio Vista Retirement Home. Fort Lauderdale, Lauderdale-By-The-Sea, Oakland Park, Wilton Manors, and Pompano Beach. We also serve the Broward and Boca areas. 33329, 33331, 33311, 33359, 33307, 33336, 33811, 33330, 33340, 33306, 33320, 33323, 33337, 33305, 33308, 33304, 33311, 33315, 33324, 33351, 33355, 33345, 33309, 33314, 33309, 33348, 33328, 33318, 33312, 33316, 33388, 33313, 33303, 33349, 33327, 33319, 33302, 33306, 33308, 33334, 33325, 33308, 33310, 33306, 33317, 33310, 33339, 33326, 33307, 33301, 33311, 33305, 33321, 33305, 33322, 33308, 33334, 33304, 33338, 33394, 33334, 33069, 33346, 33332, 33335, 33062. All County Funeral Home, Baird-Case Jordan-Fannin, Barbara Falowski Funeral, C I Wilks & Sons Embalming, Case Holding Co., Cremation for Neptune Society, Fairchild Funeral Homes, Forest Lawn Funeral Home, Fred Hunter’s Funeral Homes, James C Boyd Funeral Home, Jennings Funeral Homes, Kalis McIntee Funeral Home, Kraeer Funeral Home, Mc White’s Funeral Home, Memorial Store, Panciera Funeral Home, Panciera Memorial Home, Pax, Villa Funeral Home, Roberts Funeral Service Inc., Roy Mizell and Kurtz Funeral Home, Roy Mizell Worship Center, Scurry Funeral Home Ltd.